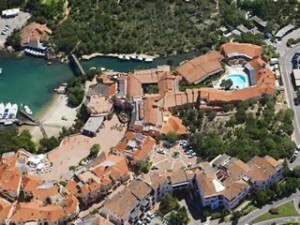 Porto Cervo. Italy in the summer. Costa Esmeralda Sardinia, Porto Cervo, blue seas, blue skies, farniente & summer in Italy. Porto Cervo Harbour & the Costa Esmeralda. 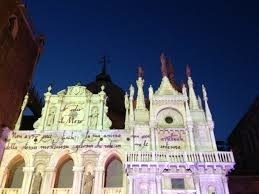 The blue Mediterranean & the rugged coastline of Sardinia, an exquisite holiday destination in Europe. Cervo Hotel. Citalia run hotel. 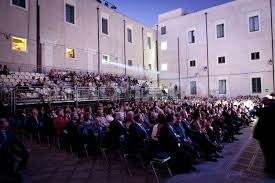 In the old village of Porto Cervo, Costa Smeralda, Sardinia, 40 minutes from Olbia airport. France. Chateau for sale.Surrounded by vineyards. 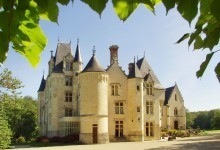 Chateau for sale in France , 5.000.000 euros. Turreted Fairy tale chateau, surrounded by vineyards in the famous Loire valley. Martina Franca. Italy in the Summer. 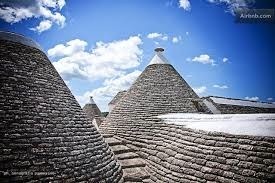 Martina Franca in the Puglia region of Italy. Opera Festival, Festival della Valle d’Itria 12-31 July 2014. Martina Franca. 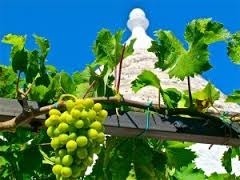 Italy in the Summer – Martina Franca Exquisite Medieval hill top town in the Puglia region of Italy. 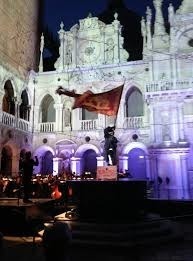 Celebrated Opera Festival, Festival della Valle d’Itria 12-31 July 2014. A fairytale Palazzo Ducale dating from 1688 with its Baroque Facade. 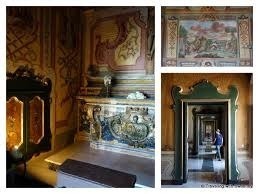 Interiors sumptuously decorated by Domenico Canella 1771-1776. Dolce & Gabbana shimmers Italian style s/s 14. Dolce & Gabbana shimmers & shimmies down the catwalk & in their typically Italian lifestyle ad campaign for s/s 14. Catherine Deneuve French film star. 18th century Normandy Chateau up for sale. 45 kms west of Paris in the Eure. Catherine Deneuve’s 18th century Chateau de Primard, Normandy Chateau up for sale. 45 kms to the west of Paris. 4.000.000.euros Boasts a Home Cinema, a Sauna suite, & a fabulous enormous kitchen. 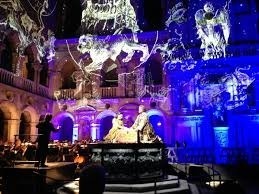 London celebrates Chelsea Flower Show, & a Buckingham Palace Garden Party, London is in full Summer swing. Decorated Facades of Chelsea’s stores drip with exotic flowers & plants. Judith Blacklocks flower school is in a discreet mews in Knightsbridge. 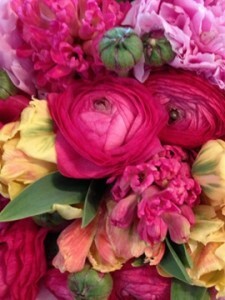 Flower arranging for dinner tables, weddings, etc. Regular workshops & courses. Ancient Greek Antiquities. Baron Bornemisza-Thyssen de Kaszon opens Kallos Gallery May 15th 2014 in London’s Mayfair. 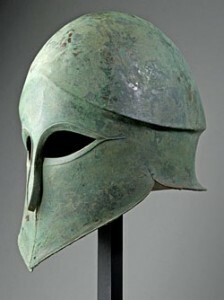 Corinthian bronze Helmet 6th century B.C.. Courtesy Kallos, Davies Street Mayfair.London W.1. As interest in collecting ancient Greek Antiquities increases, notably with the Russian collectors, a new Antiquities Gallery opens, May 15th, on London’s Davies Street, Mayfair. The idea of German/Swiss Collector Baron Lorne Bornemisza-de Kaszon. 4 generations of collectors. 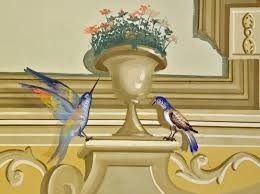 His late father Heinrich’s famous Old Masters Collection is housed at the Palacio de Villahermosa, in Madrid. KALLOS will only show rare ancient Greek antiquities, starting with around 20 prime pieces. Baron Lorne runs a Family business involving venture capital, & oil exploration. Christies auction house has brought its Antiquities dept back from Sth Ken.to Christies King St. & Rupert Wace Ancient Art moves to a 5 storey Grade 11 listed Georgian town house at 19 Crown Passage, SW1. KALLOS means BEAUTIFUL in Greek.